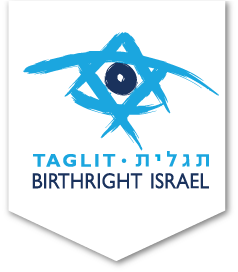 With Israel Outdoors, you can choose how you want to experience the Birthright Israel Gift! We offer a huge selection of trip styles, trip dates and departure airports, which lets you decide on the trip that suits you best. 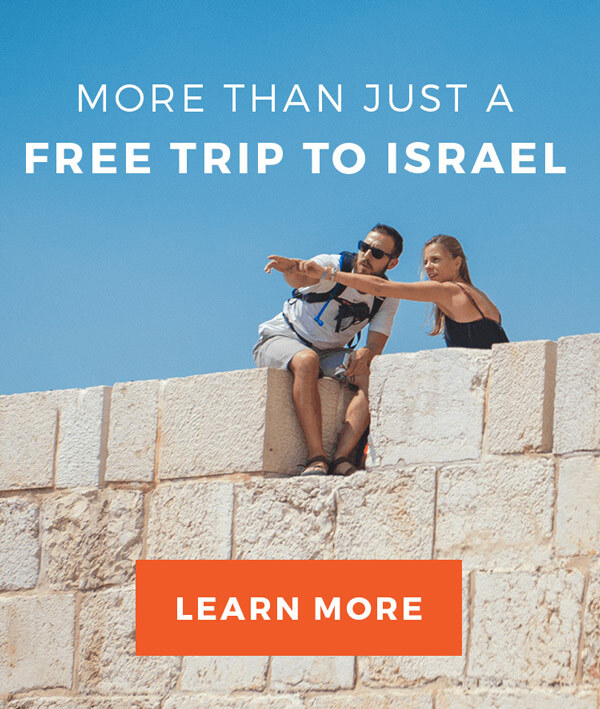 Each trip is unique, but they are all designed to showcase Israel in a way that lets you appreciate the beauty of the terrain, the epic history of the land, and the wondrous complexity of the culture. 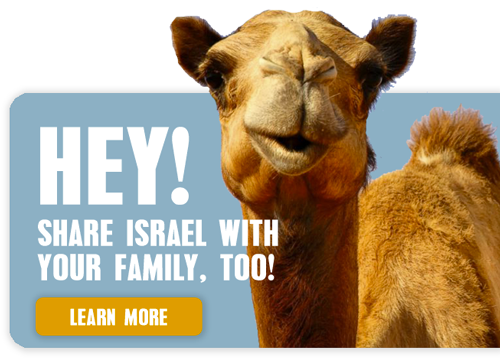 + Add on a 4-7-day extension and get even more from your Birthright Israel Gift!